In an age of sponsored ads and paid influencers, it is increasingly more difficult and costly to get your brand’s message out there to your intended audience. What can you do to cut through the noise? One approach that you can consider is to embrace a user-generated content strategy to help you to gain your customer’s attention. Let’s review. 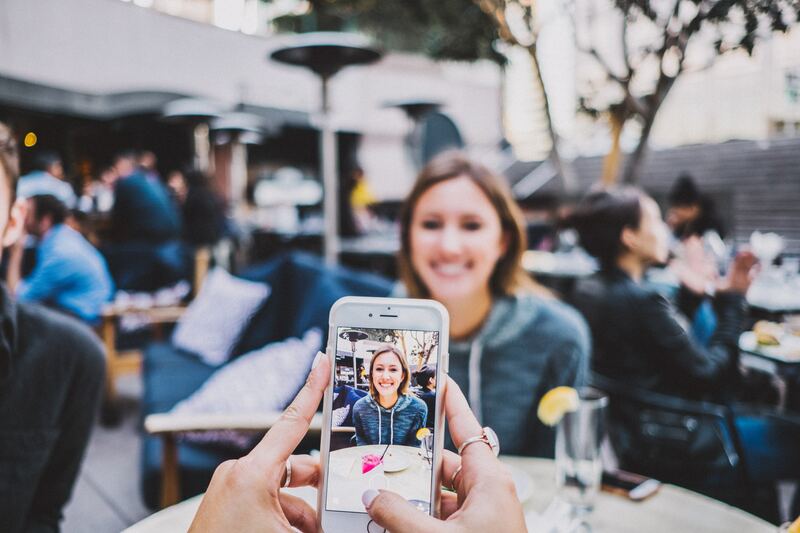 User-generated content (UGC) is one of the most effective and efficient strategies you can use to leverage your brand as an authority while growing a loyal customer base. If your business or brand is striving to build a more prominent presence in a crowded marketplace, then UGC is a compelling opportunity to examine. What Makes User-Generated Content So Powerful? One of the most significant challenges that you or your marketing team faces today is keeping up with the content velocity needed to scale and differentiate your brand from the competition. On-top-of-that, your audience is demanding content that is unique and ever-changing. One of the most powerful benefits of UGC is that it inherently solves these two challenges with one win-win solution. First, UGC releases some of the pressure off of you and your marketing team to continuously generate new content. And second, UGC harness your audience’s constant flow of diverse views to augment your delivery of fresh, new compelling customer experiences. However those aren’t the only advantages of utilizing a UGC strategy, let’s look at other value-added benefits as well. Due to content blindness, traditional-type branded content is becoming less useful as a means of delivering your message to your intended audience. What would help to gain their attention back? More authenticity. Over 86% of people say authenticity is essential to them when deciding which brands they support. Furthermore, 60% of consumers say UGC is the most authentic form of messaging, three times more trustworthy than brand-generated messaging. Authenticity delivered via UGC, not only helps to shape your audience’s opinion about you as a brand, but it also makes your brand more memorable and trustworthy. Tracking your metrics is imperative for measuring the effectiveness of any marketing endeavor including UGC. By utilizing trackable links and third-party apps, you can create a metric-driven system on which to weigh the efficiencies and effectiveness of your UGC campaigns. Some of the cost-saving advantages of UGC are apparent. UGC reduces the expenses associated with creating content. However, there are some not-so-obvious costs advantages related to UGC as well. UGC builds assets. Your advocating customers are assets that generate more assets for your brand. Not only do your advocates bring in their own audiences into your fold, but they also create additional assets for you in the form of organic social validation. It’s important to note that not all UGC is created equal. UGC is a form of open-source curation, and therefore you will need to put a vetting process in place to validate your sources. However, the value-added benefits we mentioned far outweigh the moderate costs associated with the work required for authentication. Which Type of User-Generated Content is Best for You? There are numerous forms of UGC such as images, videos, blogs, social media comments, forum posts, rating and reviews, podcasts, testimonials, cases studies, etc. that can be leveraged to meet your business’s particular industry objectives. Choosing the format that aligns best for your brand is dependent on the characteristics of your product or service and your customers’ demographics. As more and more content is added to the social network ecosystem, the likelihood of your brand’s messaging to resonate with your customers will be further diluted. Embracing a user-generated content strategy can help you to cut through the noise to earn your consumers’ attention and help you to grow your audience.